In response to requests by several of our friends, we are pleased to revive our commemorative brick program. For your tax-deductible memorial/honor gift of $125, we will recognize your loved one or friend with a beautiful commemorative brick proudly displayed on our campus. 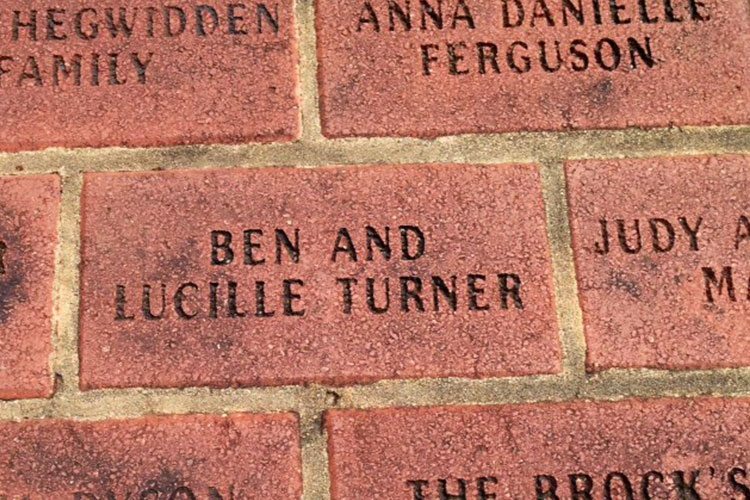 The bricks will serve as a constant source of encouragement to the children of Calvary and a reminder for years to come of the commitment and generosity of the individuals, churches and organizations that have helped provide a home for our children while honoring the life of the one remembered. You can conveniently complete your Commemorative Brick donation by clicking on this link and completing the form. If you have any questions please call us at 770-794-1500 or email to info@calvarykids.org.